Broke contextualizes your spending to help you go beyond tracking and understand "why" your money is spent the way it is. Give your spending context. Establish a baseline and recognize your money-management approach to learn how to take charge of your money. Scared to check your bank account? Broke understands. 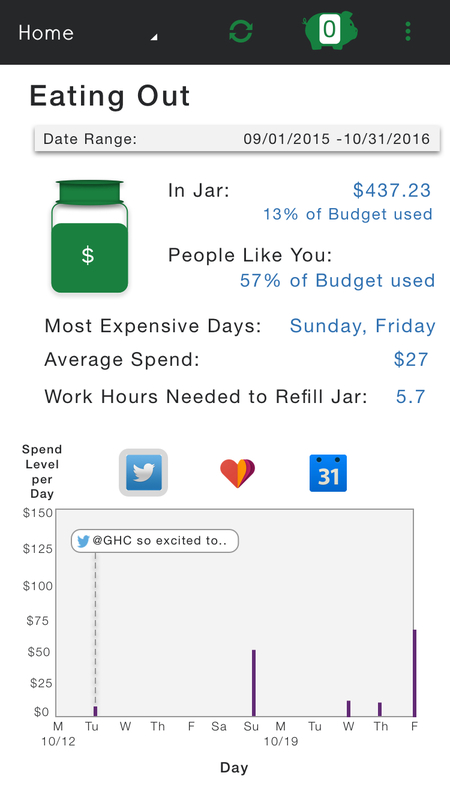 Our application will tell the story of your spending beyond the numbers. Have you ever spent money you didn't mean to? 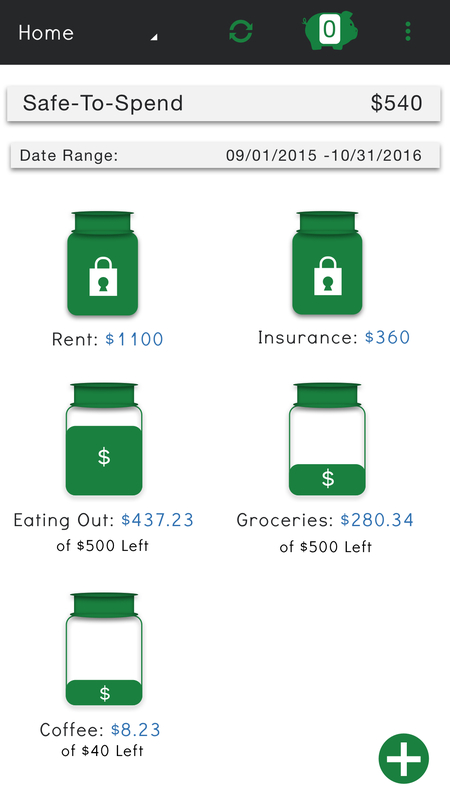 Broke will lock your money away that you need to save for consistent expenses and let you know when you're getting close to having to unlock your locked jars. What are your habits? Are you an Amazon Addict? A Socialite? A Wanderer? Everyone has habits they could adjust to save a little more money. Whether it's paying back student debt faster, saving for a wedding, or taking that dream vacation--Whatever your future hopes are, Broke can help you get there. 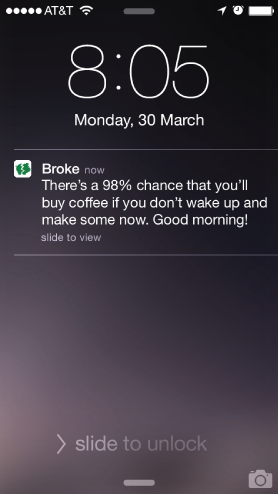 Broke gives you just-in-time information to help you meet your financial goals. No financial jargon. Just straight talk about your money. Broke has you give every dollar a job to keep you aware and involved.